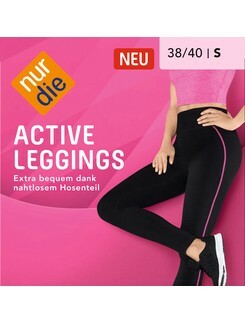 Nur Die has the largest range of high-quality tights, stockings, socks and underwear made from the best materials for affordable prices. 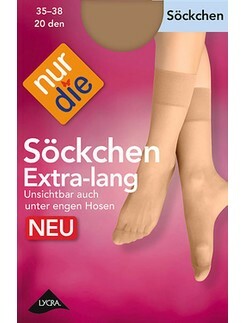 They are the German market leader for hosiery and underwear for women and men. 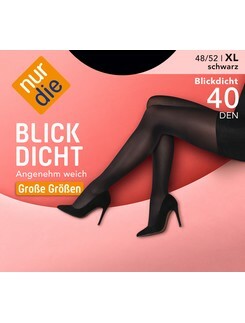 The name brand Nur Die stands for being up-to-date, satisfactory and an excellent quality at a good price-performance ratio. 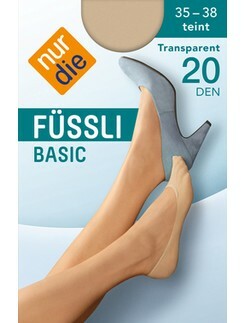 Since the 1960s, Nur Die has played an important role in making all legs attractive. 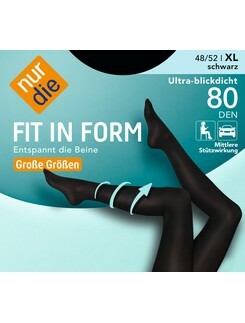 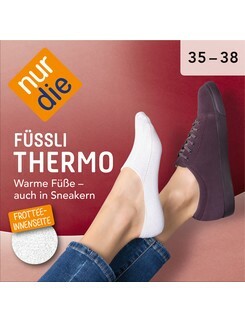 Thanks to the top quality but still inexpensive products in many stores, Nur Die has achieved a high number of customers and long standing positive brand reputation.